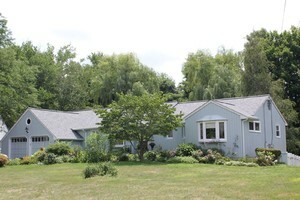 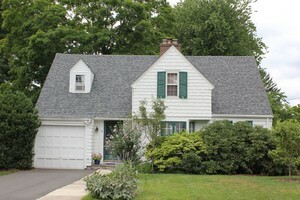 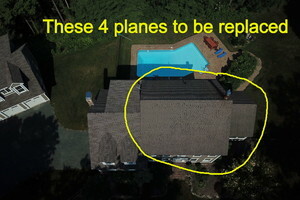 Rhino-Back has performed hundreds of roof replacements in Simsbury, CT and the surrounding areas. 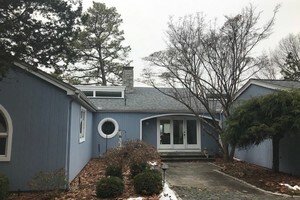 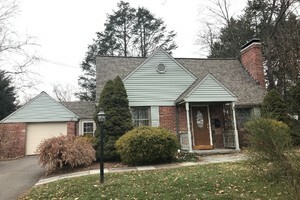 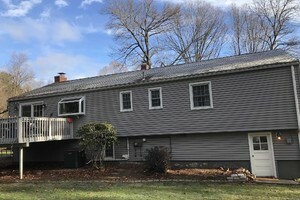 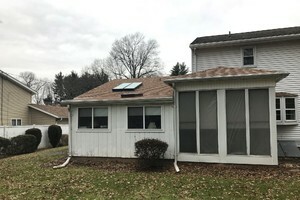 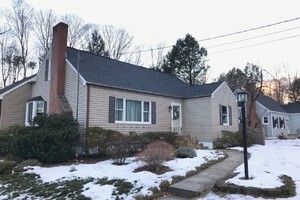 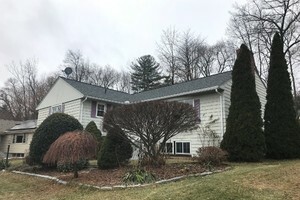 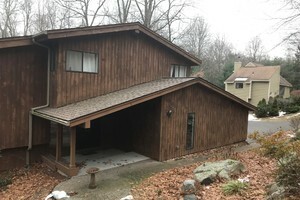 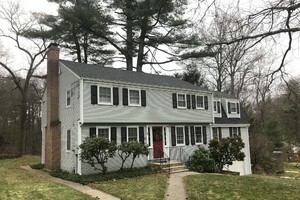 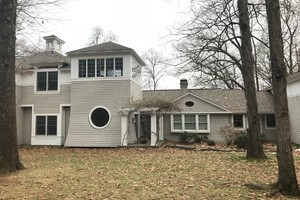 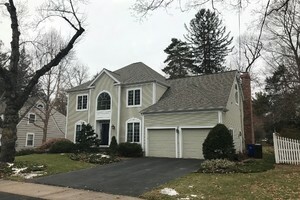 Rhino-Back Roofing in Simsbury CT has completed roofing projects in the Farmington Valley, West Hartford area and surrounding communities in Connecticut. 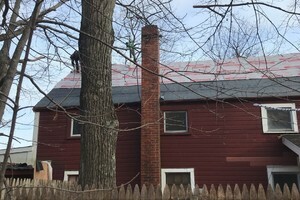 Whether your looking for a roof replacement in CT, roof ventilation, chimney build or repair, or other roofing services in CT, Rhino-Back Roofing is the place to call. 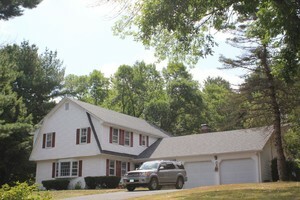 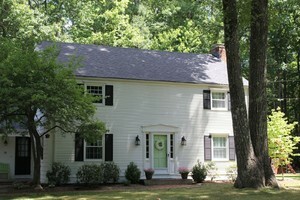 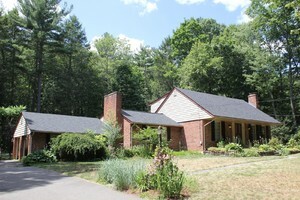 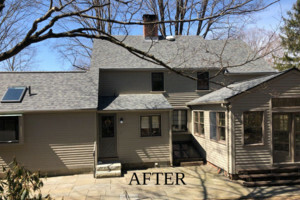 Check out some of the most recent CT roofing projects we've completed! 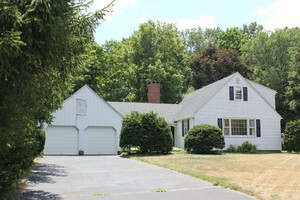 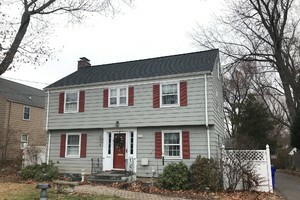 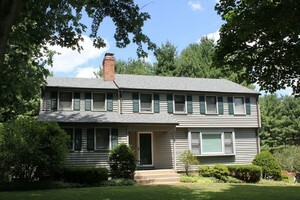 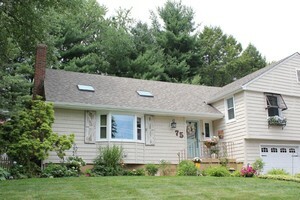 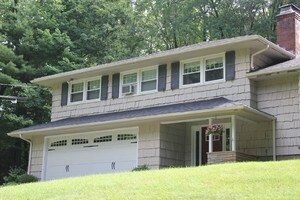 Roof Replacement in Simsbury, CT by the Rhino-Back Roofing Team. 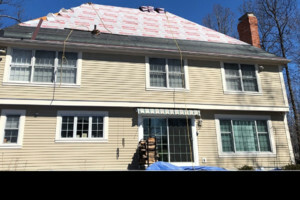 We're a family-owned Roofing Contractor located in Simsbury, CT.
Rhino-Back provides expert Roof Replacement services in West Hartford. 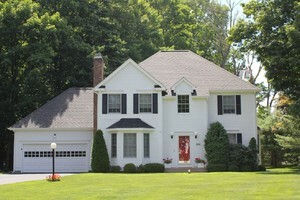 Customer describes experience as exceptional, smooth & stress free. 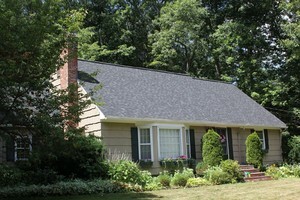 We cannot say enough good things about Rhino-Back Roofing. 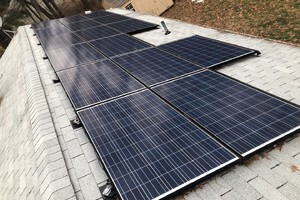 Completed from start to finish in one day. 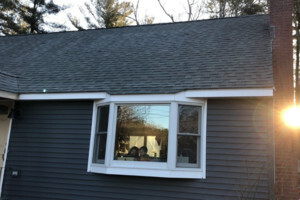 Exceptional work, completed on time. 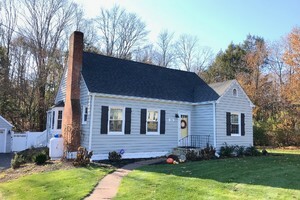 Project completed in one day. 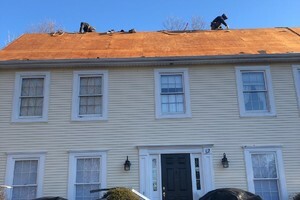 Big job completed on a quite street. 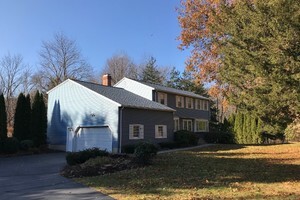 "I knew who to trust!"